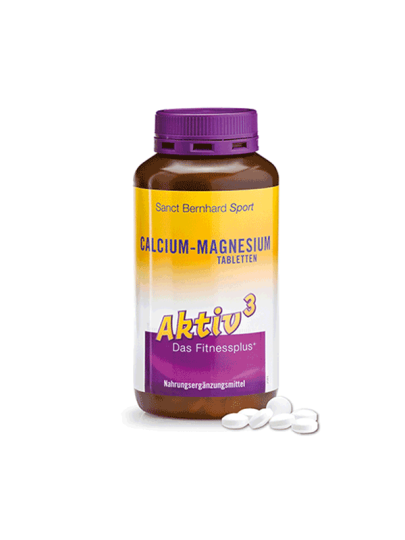 Calcium and magnesium are mineral nutrients that are essential for many vital functions in the human body. Calcium is needed to maintain normal bones and teeth. Magnesium contributes to normal muscle function, and reduces fatigue and exhaustion. 400 tablets = 6 tablets daily = enough for 66 days of use! Drink 3 tablets 3 times daily (3X3) with enough fluid, along with food.